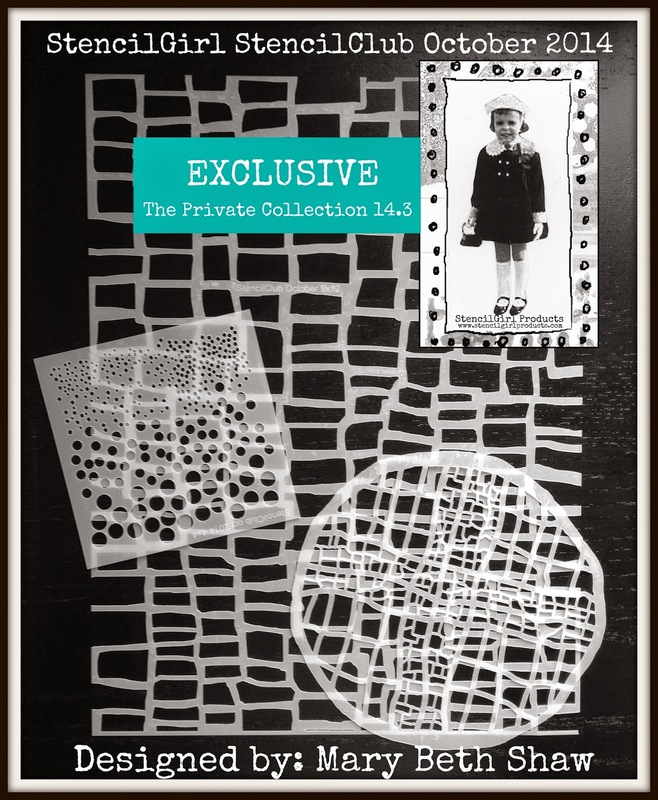 Mary Beth has once again designed a "private collection" for StencilClub members. Stencils that she wants for her own collection and now only available to StencilClub members. Here is Mary Beth to tell you a little about them! Take it away Mary Beth!!! Can't see the video?? Click HERE. Just wait until you see all the projects that our StencilClub Creative Team has made for you using these stencils. Make sure and check back over the next two weeks for posts from our team. These ship on October 15th! Get all the information and benefits HERE. Lovely stencil designs, Mary Beth! Oh my! I just signed up and just in time! Those stencils are excellent!